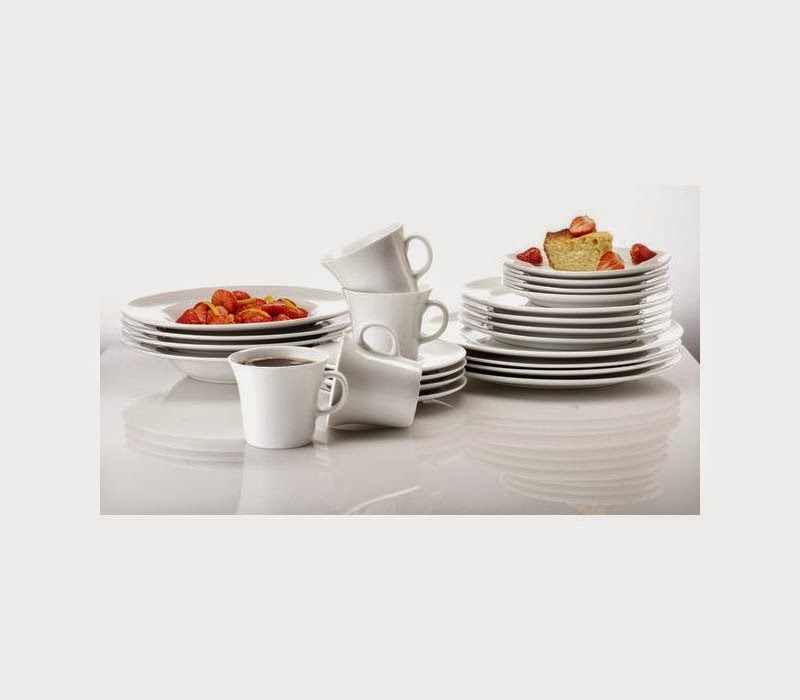 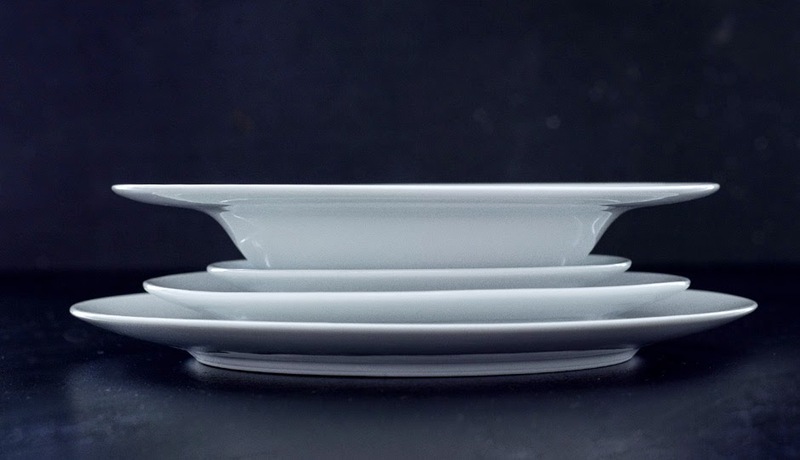 For everyday and special occasions, bring new life into your everyday life and enjoy Erik bagger daily porcelain design that has clean lines, balanced exterior and a slight edge that marks the meal, beautiful and simple frame. 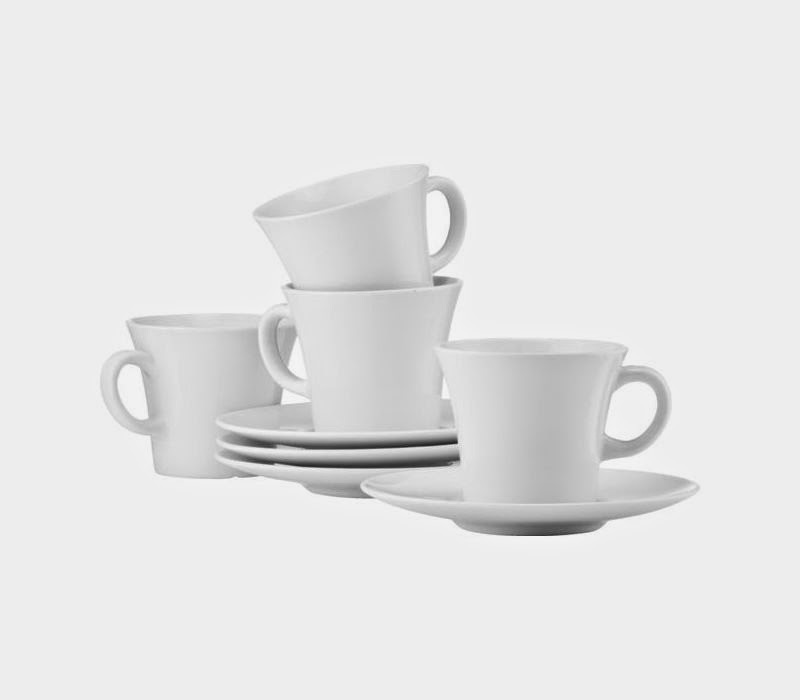 “Daily” has been designed from a conviction that simple and stylish design need not be expensive. 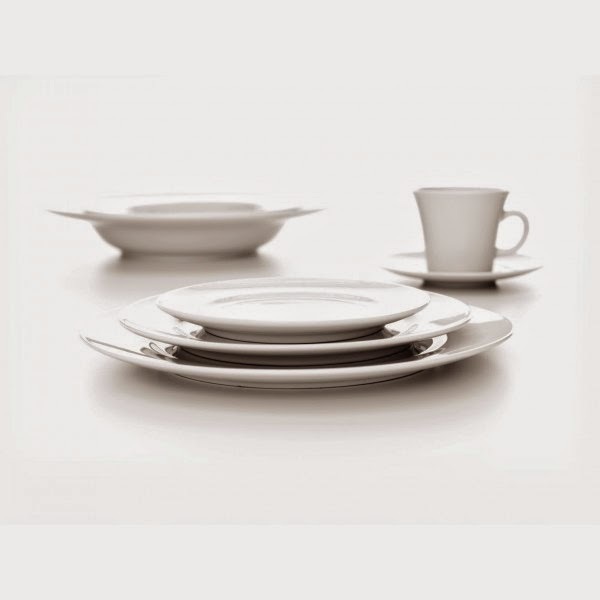 Daily is a frame that can be used in everyday life - it is for families with children and for those who love design. 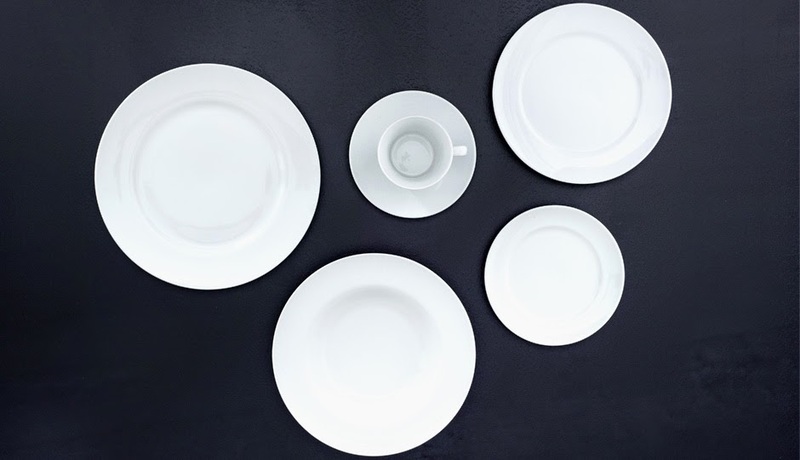 Daily design is available as a set of 4, 8 and 12; this means that you have a complete table setting of 4, 8 and 12 persons that includes; tea cups together with saucers, lunch plates, dinner plates and deep plates.